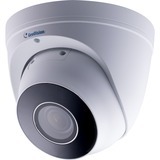 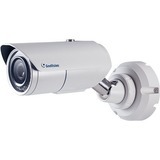 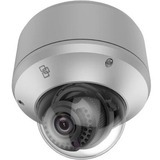 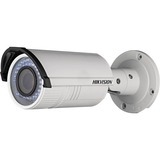 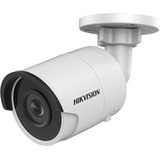 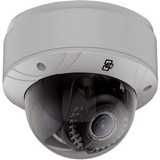 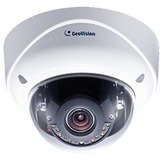 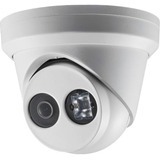 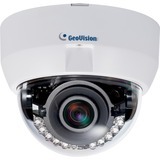 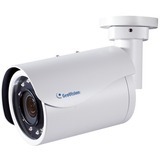 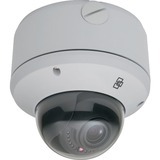 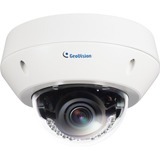 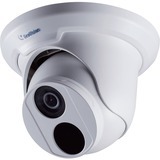 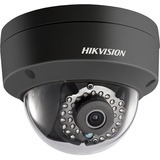 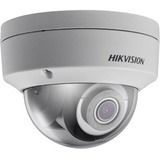 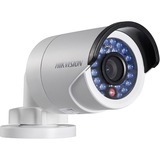 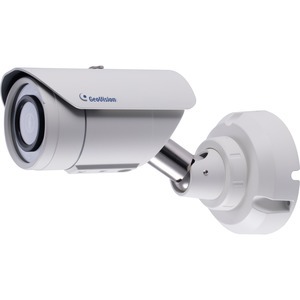 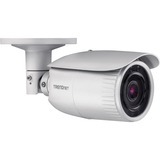 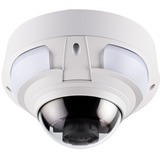 The Target Bullet Camera is a lightweight camera designed for outdoor environments. 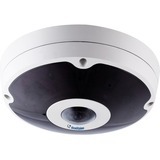 It adheres to the IP67 standard and has full protection against dust and jets of water. 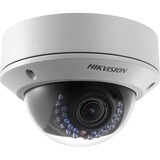 The camera can support H.265 video codec to achieve better compression ratio while maintaining high quality pictures at reduced network bandwidths. 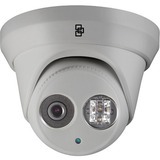 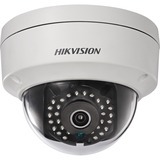 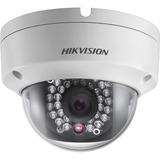 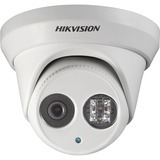 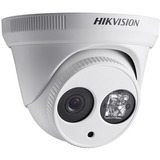 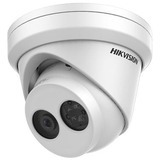 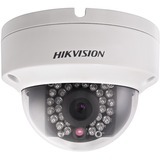 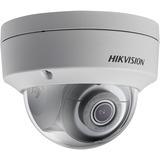 The camera is capable of providing a color live view not only in near darkness but also under contrasting light intensities with its super low lux CMOS image sensor and WDR pro.